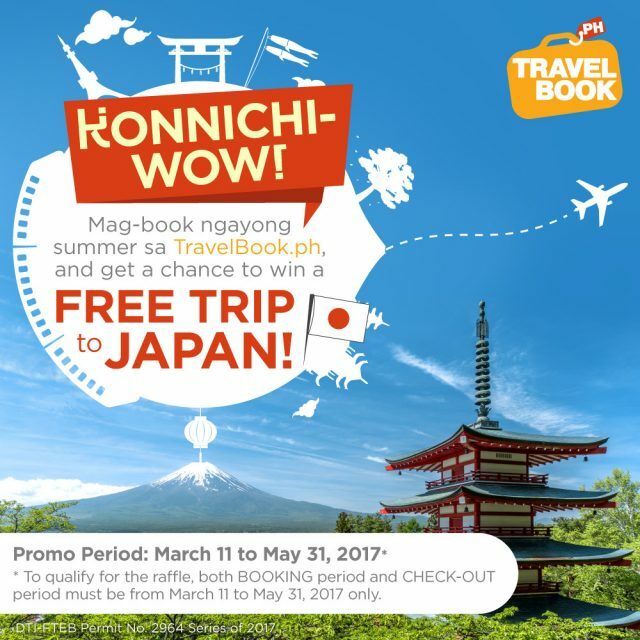 Home Lifestyle & Places Konnichi-WOW: Win a Free Trip to Japan with TravelBook.ph! 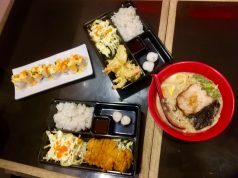 Each of the three winners will win roundtrip plane tickets to Japan for two, free hotel accommodation, and pocket money. 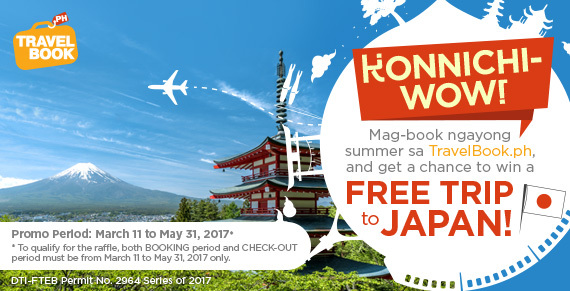 One (1) winner will be drawn at random each month for April, May, and June 2017, which will be announced on TravelBook.ph‘s website and its official Facebook and Instagram accounts. 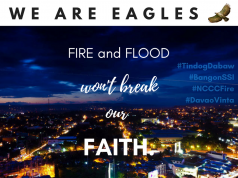 The winners will be notified via phone call and e-mail from TravelBook.ph‘s customer service representatives and will be given instructions on how to get their claim certificates. Claiming of prizes will be from April 1 to August 30, 2017, while the winners can avail of their prizes starting April 1 until September 30, 2017. Previous articleAirAsia’s Red Hot Seat Sale is back!